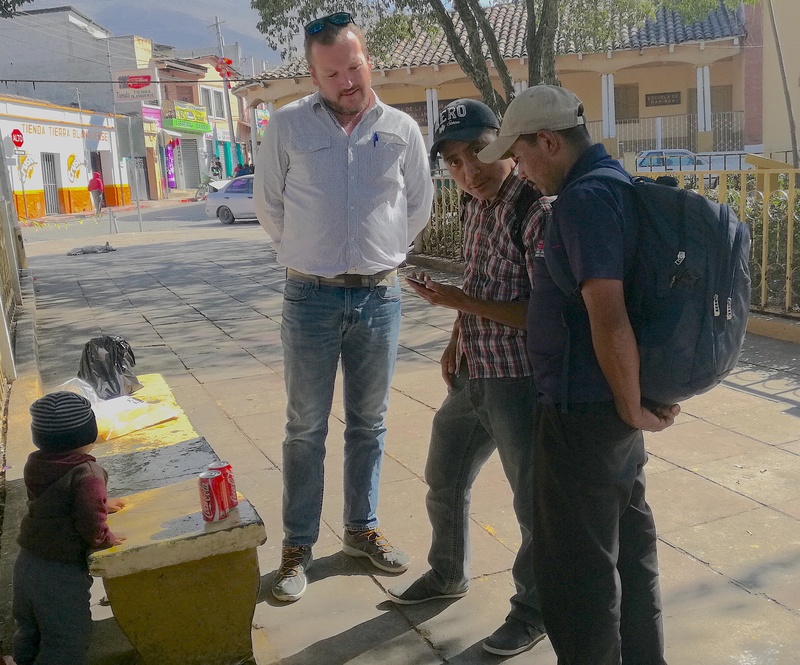 Jason Steele of Explico Analytics working with DAI’s Nexos Locales project to conduct in-person mobile app user testing and feedback. Let’s start with the good news: The social sector recognizes the potential that digital technology offers and is keen to take advantage of it, building increasingly more tech-supported programming into their work. Here’s the bad news: Despite this appetite, nonprofits still struggle with developing and maintaining effective tech-enabled solutions, and many of these solutions end up buried in the social tech graveyard next to the infamous One Laptop Per Child failure. The Principles for Digital Development were borne of the need to avoid failed designs that don’t account for key considerations in appropriate solution design. We rightfully hear about failures to design with the user (Principle 1), understand the ecosystem (Principle 2), and others. But something that the Digital Development community needs to also think about is building a strong relationship with the right technology service provider. It’s surprising to me the Principles don’t address this and is a significant gap in the dialogue around the Principles that should be addressed—this blog post is a small start. Communication is key: Development professionals and technology professionals often speak fundamentally different languages—this is particularly true of countries where civil society and the technology industry barely overlap. It is important for your project that you work with a service provider that steps outside the boundaries of technical specifications and man-hours, and understands your organization and your mission (in essence: the big picture). Working with a service provider that takes the time to understand this will ensure a more productive working relationship. This is a big one: Invest your own human capacity. I cannot stress enough how important it is to retain and utilize appropriate human capacity to manage the relationship with the service provider. At the very least, every nonprofit’s tech-based project needs a tech-whisperer of sorts—someone on staff that can understand basic fluency in tech-talk while also knowing the specific design challenges your organization faces that can manage the relationship. But knowledge isn’t enough. Time investment is key here as well. The more resources both parties dedicate to the joint initiative, the higher the chances of success. Research, Design, and Test Together! Ever heard of a data collection app that was developed and couldn’t be used because none of the areas where it was used had connectivity and the app didn’t have offline capability? Believe me…it has happened. Many organizations think that if they have a rough idea of a technology solution, all they have to do is document it in a scope of work, a basic requirements document, put it out to tender, and then sit back and watch as the service provider does its magic and produces a final solution that works like a charm. The truth is that successful interventions require a much more hands-on approach to collaboration. In practical terms, this means that everything from doing initial user research, to designing specific features, through to prototype testing in the field should be done together as opposed to having service provider staff isolated from these activities. And the relationship doesn’t end when the app appears on your phone—ongoing maintenance and refinement should be properly budgeted for in the initial scoping. …if you do everything else right too, of course!